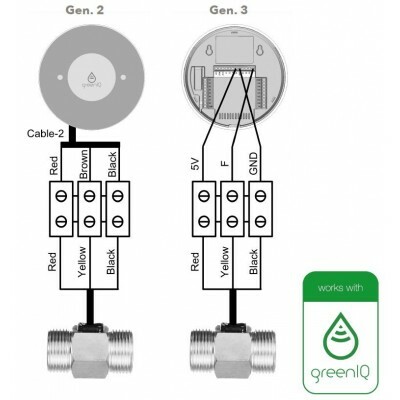 A flow meter or flow meter for the GreenIQ smart irrigation programmer is crucial to make your garden even smarter. 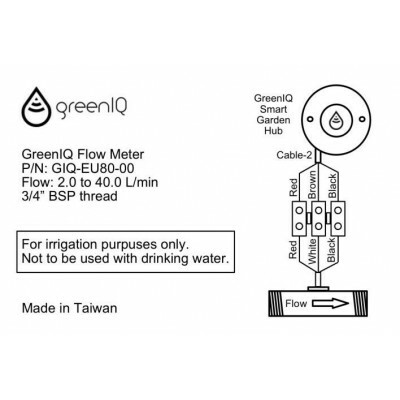 Before you have a sensor in the tube, you do not really know how much water you use - and maybe you're losing water. 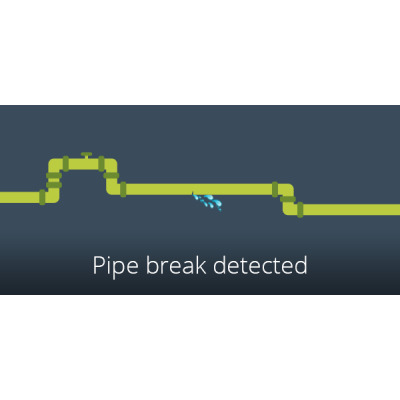 A leak can waste many liters of water without anyone noticing. 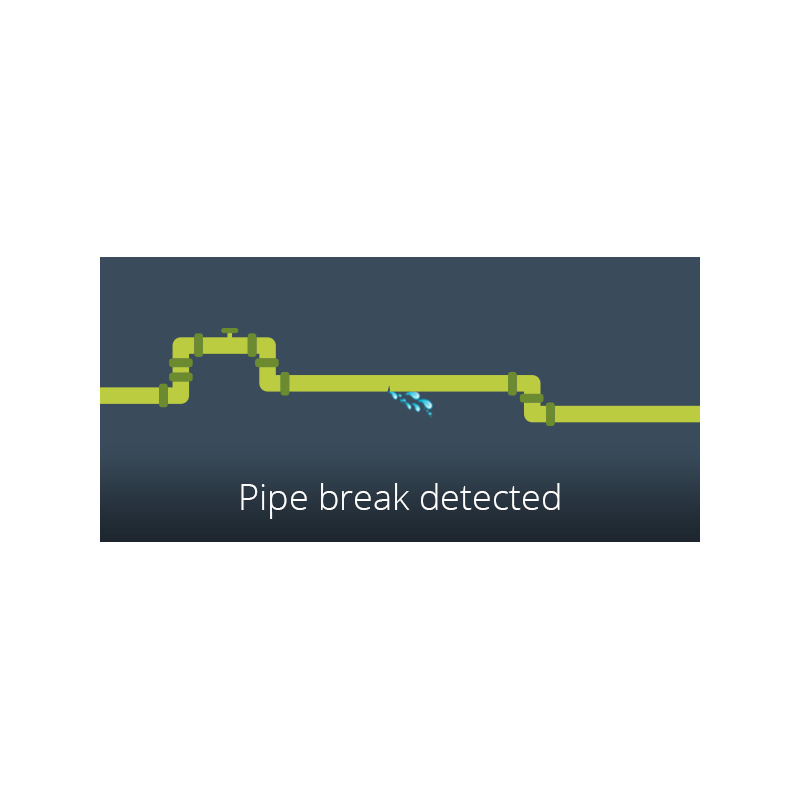 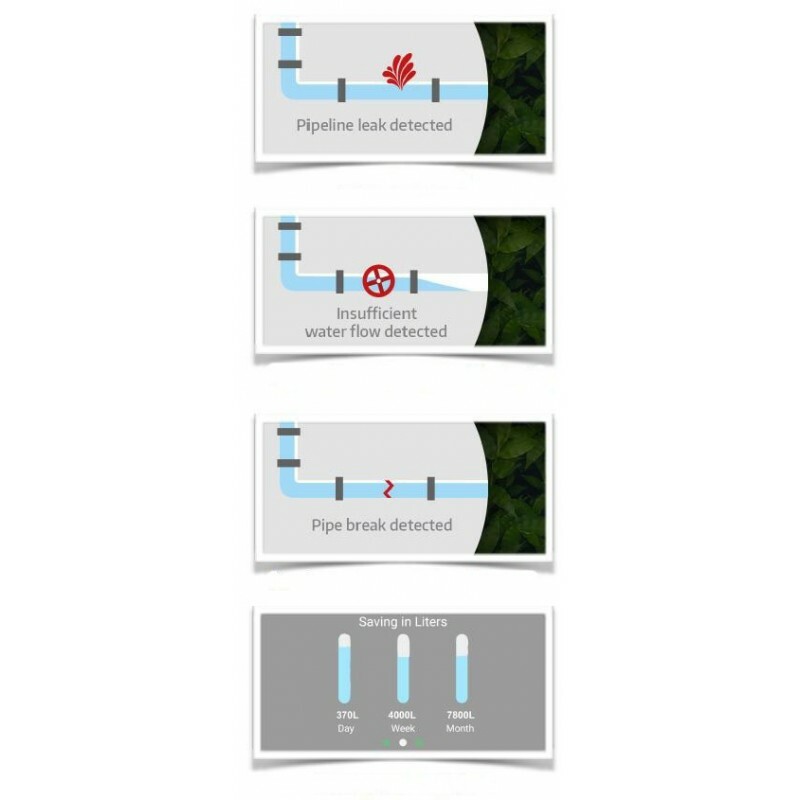 With the flow control, we will know that the pipes do not flow as fast as usual therefore there could be some leakage or breakage. 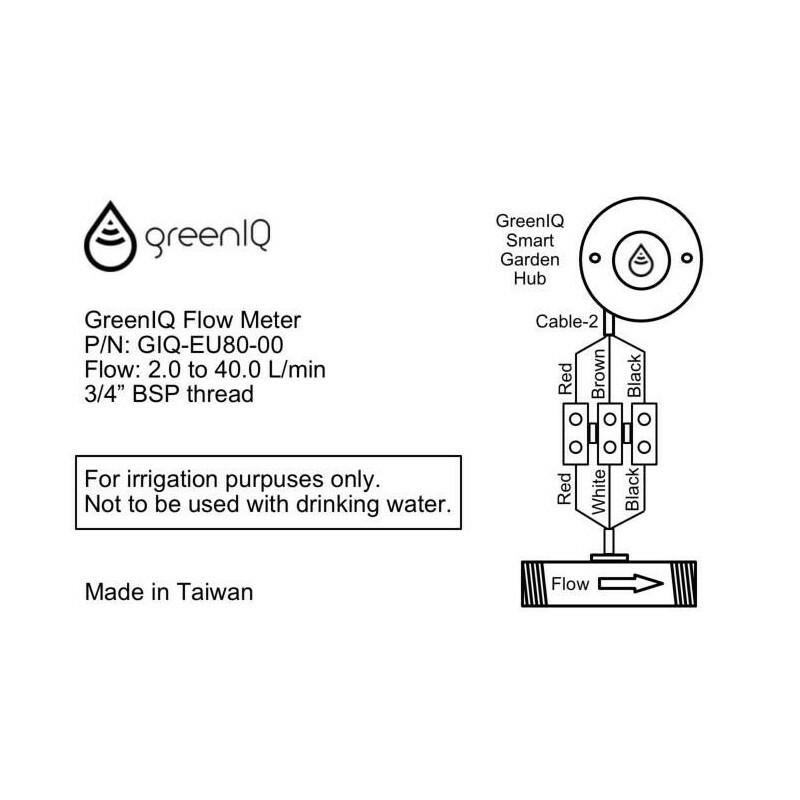 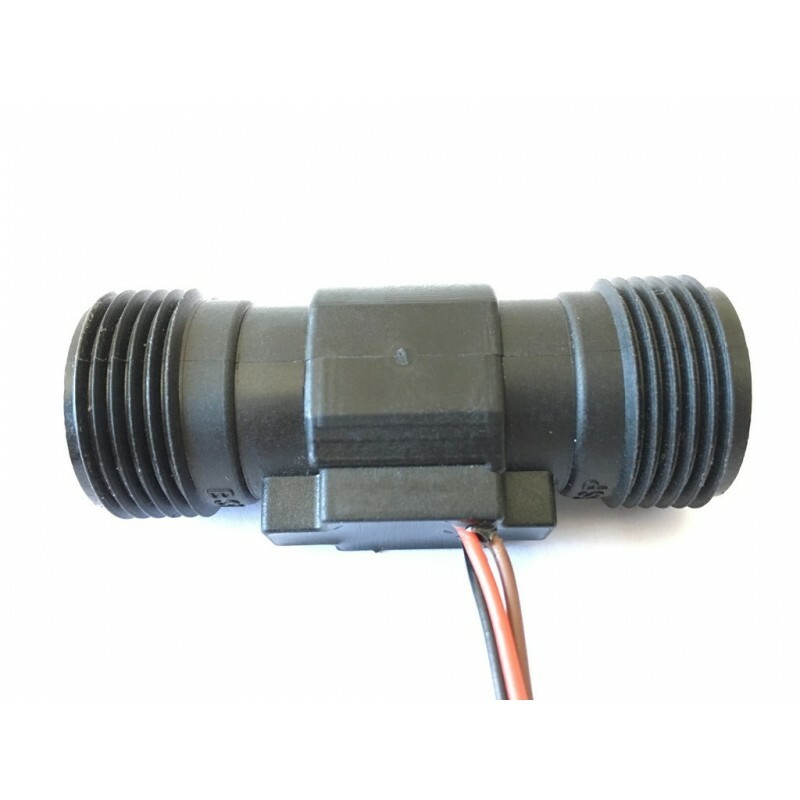 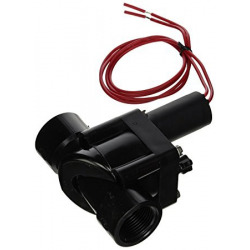 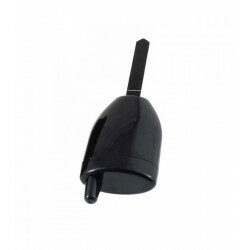 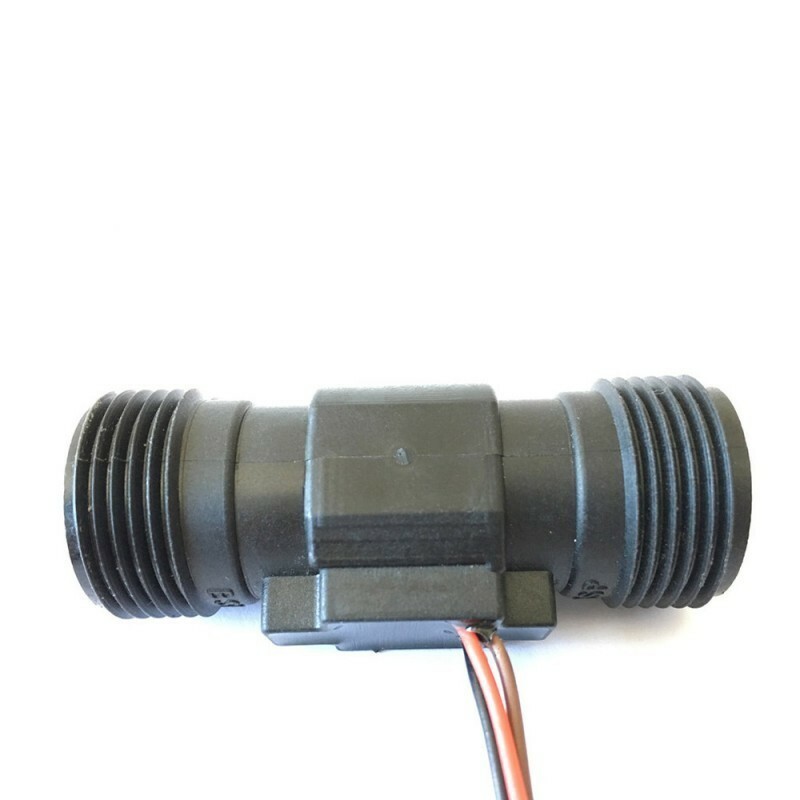 The GreenIQ flow meter keeps a watch on your irrigation habits and detects potential problems in irrigation. 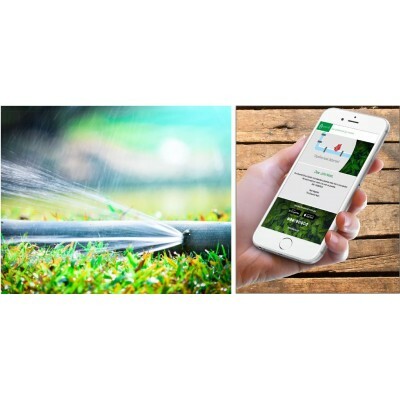 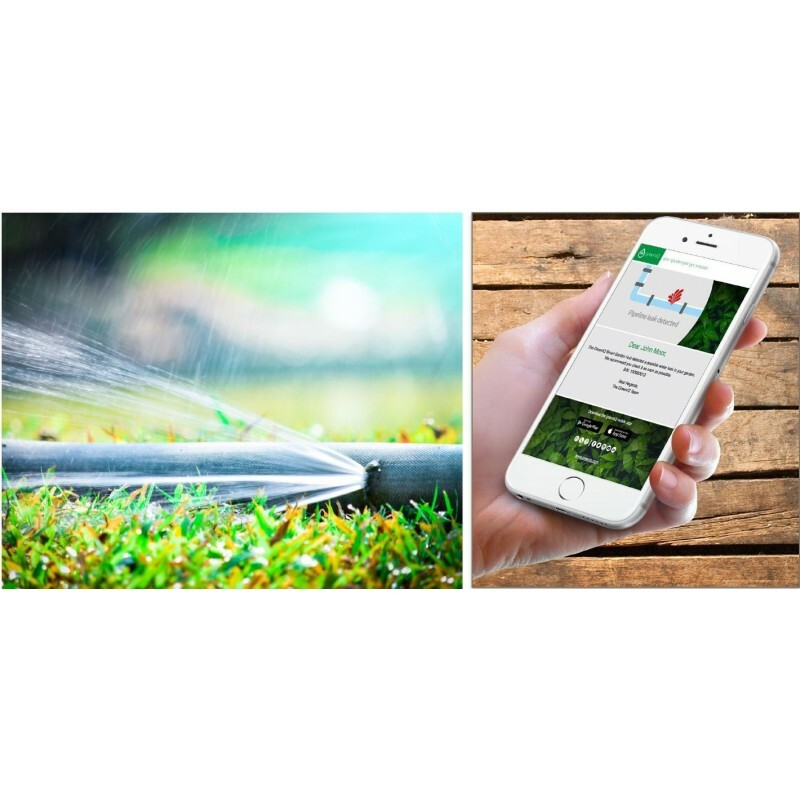 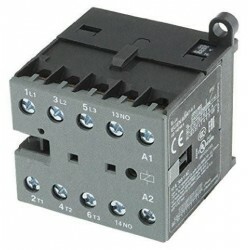 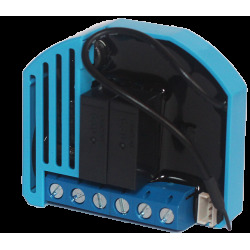 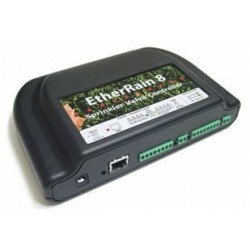 Returns the data to the GreenIQ smart irrigation console that also controls the irrigation circuits in your garden. The meter reports the number of liters of water used in the console, so the data is available in the GreenIQ application. 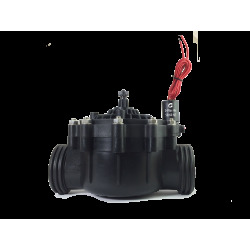 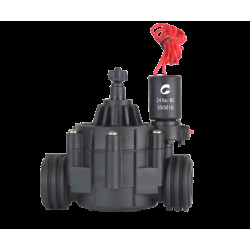 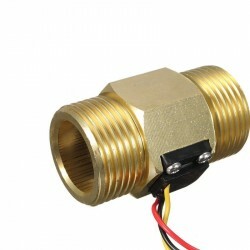 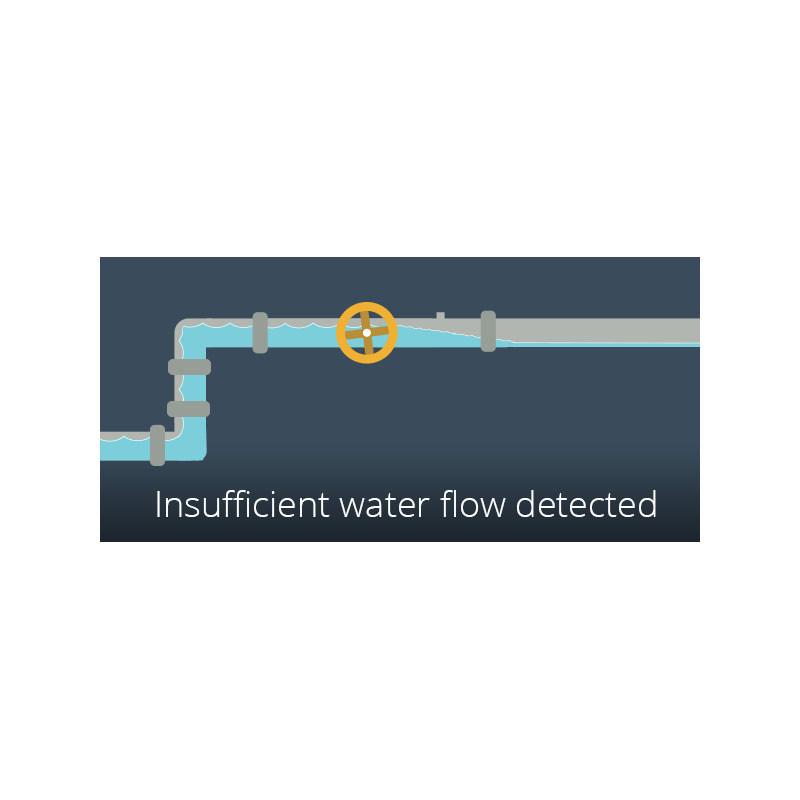 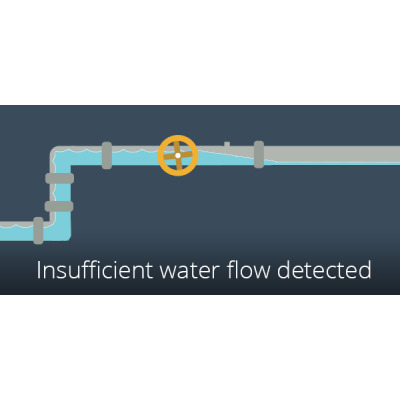 The meter also allows you to maintain control for leaks, broken pipes and slow water flows that alert through the application.